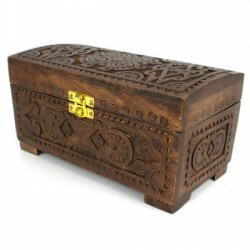 Master handcrafted fair trade jewellery and keepsake boxes from around the world. 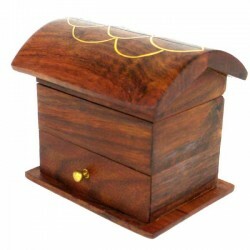 Keep your precious items in these special boxes. 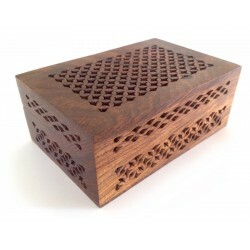 This beautiful keepsake box is made with Neem wood and has a Shell lid. 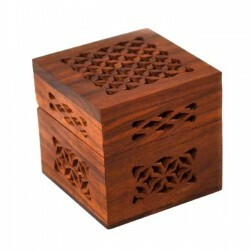 No ..
Made of Shesham wood, this fair trade hand-carved 3D puzzle box has a hidde.. 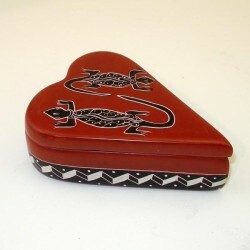 This fair trade Gecko is a fun, 3D puzzle made of Shesham wood. 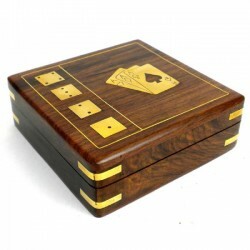 This engagi.. 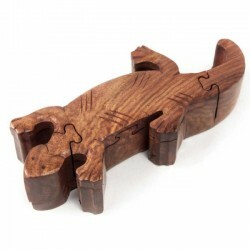 This fair trade Tiger is a fun, 3D puzzle made of Shesham wood. 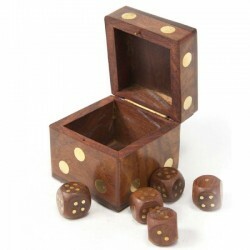 This engagi.. 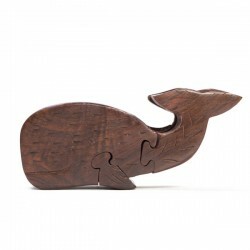 This friendly whale will happily hide your most precious tiny treasures in ..
Fair trade hand carved boxes with carved image on the lids. Their small si.. 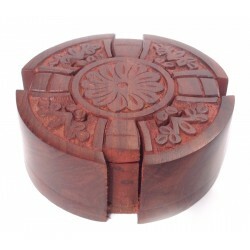 This handmade dice box carved from Shesham wood contains five small wooden .. 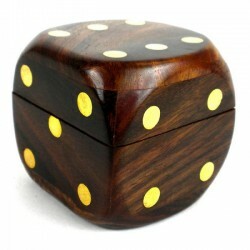 This handmade dice box carved from Sheesham wood contains five small wooden..